Lucky Group cricket team is participating at the ICC Academy Challengers Cup 2016 Indoor Tournament taking place in Dubai from Jan 18-Feb 18, 2016 at the ICC. 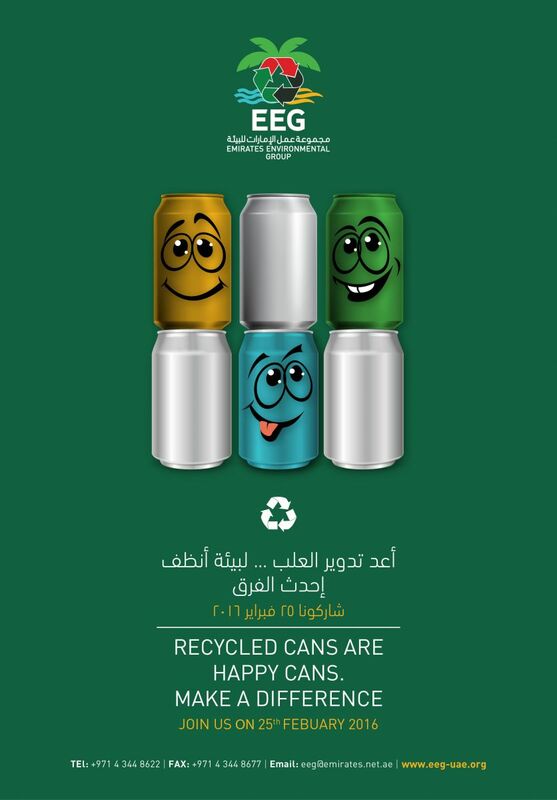 Emirates Environmental Group (EEG) has selected Lucky Group as their Recycling Partner in their 20th edition of Can Collection Campaign on Thursday February 25, 2016 in the UAE. Lucky Group is a proud Gold sponsor at the 2016 CMRA Annual Convention to be held at Dongfang Hotel Guangzhou from November 7 – 11, 2016. 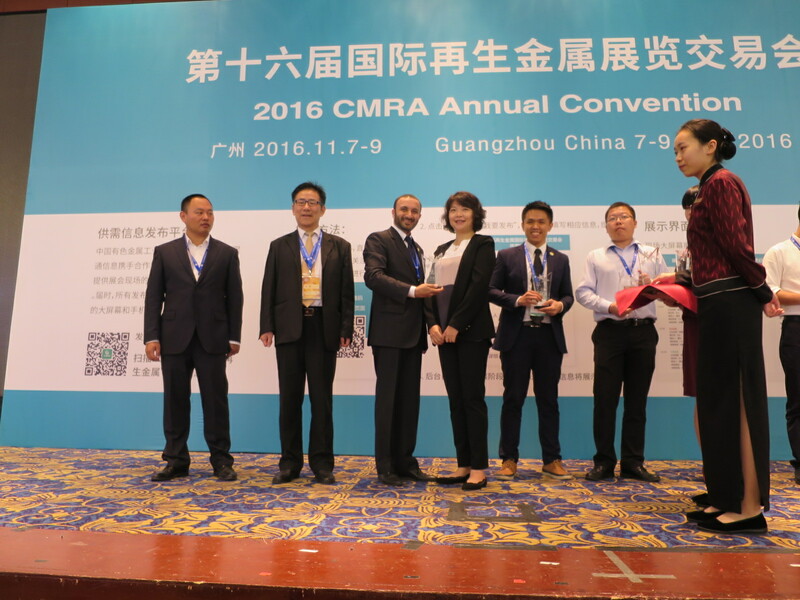 CMRA recognized Lucky Group with the Outstanding Exhibitor award at the CMRA 2016 conference held on Nov 7-9 in Guangzhou, China. Lucky Group’s Jebel Ali recycling facility is honored to be selected by the Bombay Non Ferrous Metal Association for their delegation visit on Dec 21, 2016. Emirates Environmental Group (EEG) has selected Lucky Group as their Recycling Partner in their Can Collection Day on October 28, 2017 in UAE. Lucky Group is a key sponsor at the 2017 CMRA Annual Convention to be held at Ningbo, China from November 7 – 9, 2017. 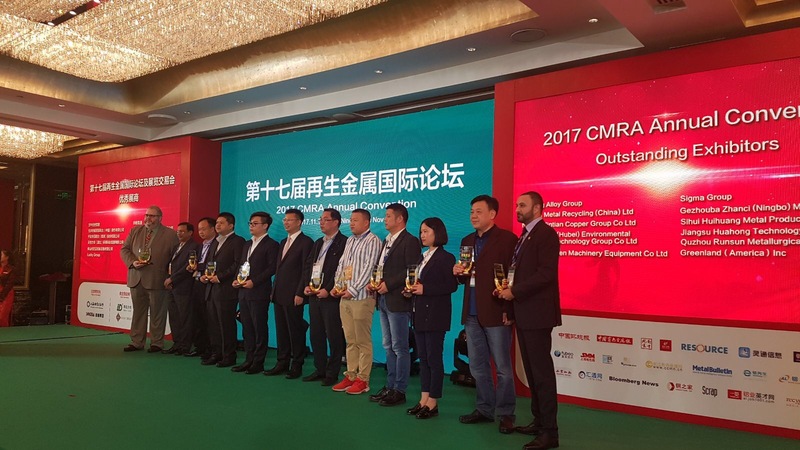 China Metal Recycling Association (CMRA) bestowed Lucky Group with the Outstanding Exhibitor award at the 2017 CMRA Annual Convention held on Nov 7–9 in Ningbo, China. Lucky Group is proud to participate in the Global Recycling Day on 18 March, 2018 (an initiative of the Bureau of International Recycling). Lucky Group extends its heartiest congratulations to its parent company; Lucky Recycling Limited for completing 30 years of success since its establishment in 1988. Lucky Group is a pleased to commit another year as a key sponsor at the 2018 CMRA Annual Convention to be held at Guangzhou, China from November 7 - 9, 2018.